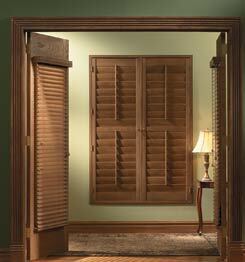 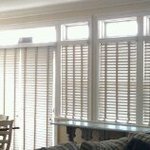 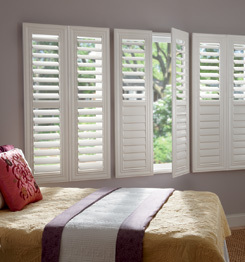 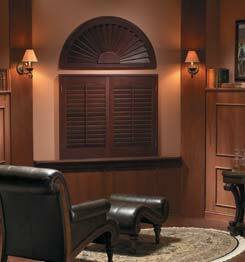 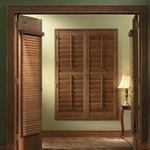 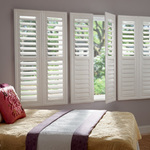 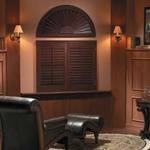 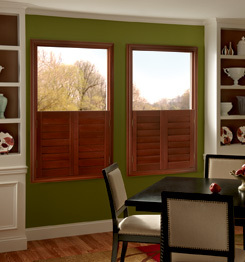 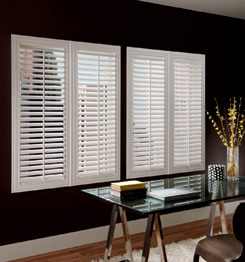 We offer custom fitted shutters by Normand Shutters in a variety of colors, finishes, and styles. 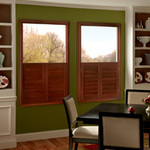 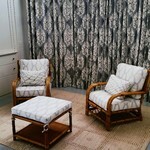 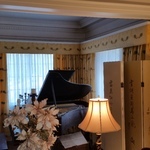 They are made of either solid wood or composit with louvre sizes of 1", 2", or 3 1/2" widths. 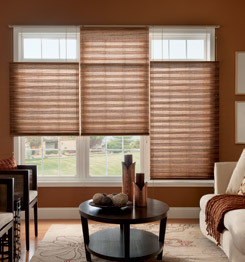 By appointment, we will come to measure and install at a minimal charge. 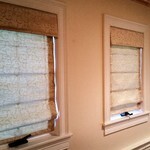 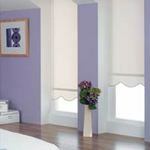 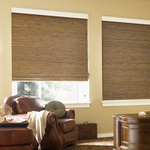 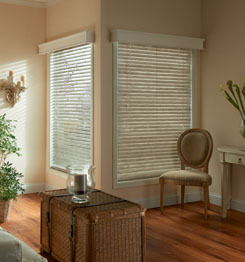 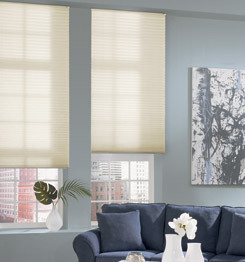 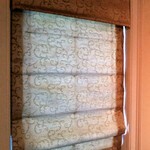 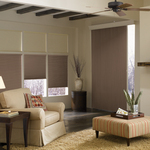 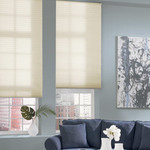 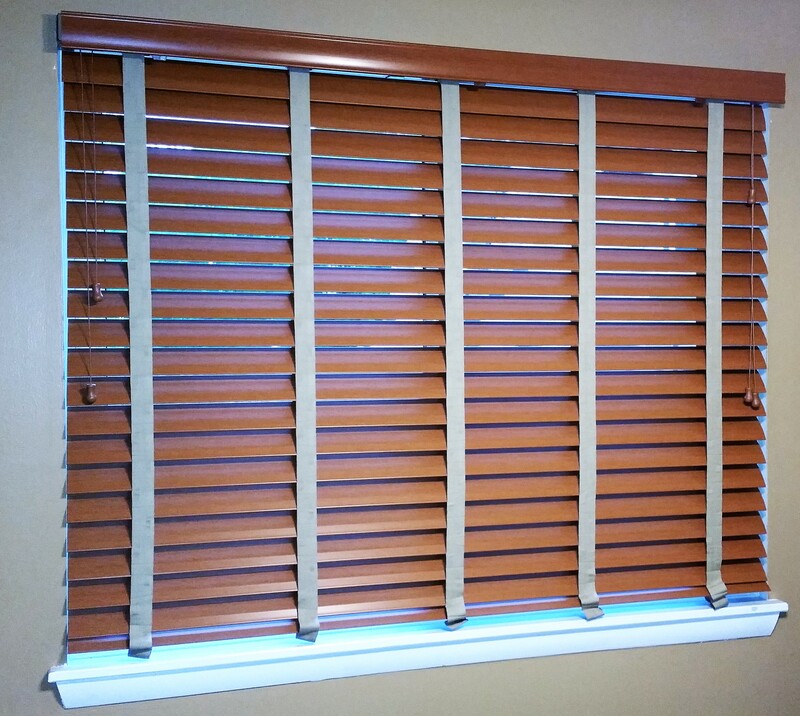 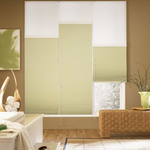 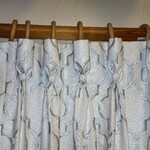 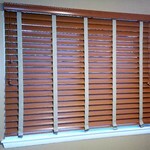 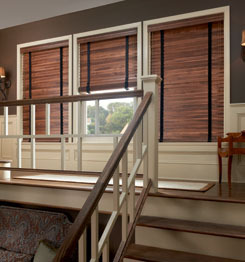 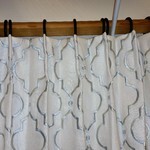 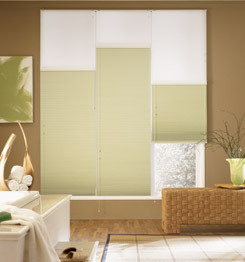 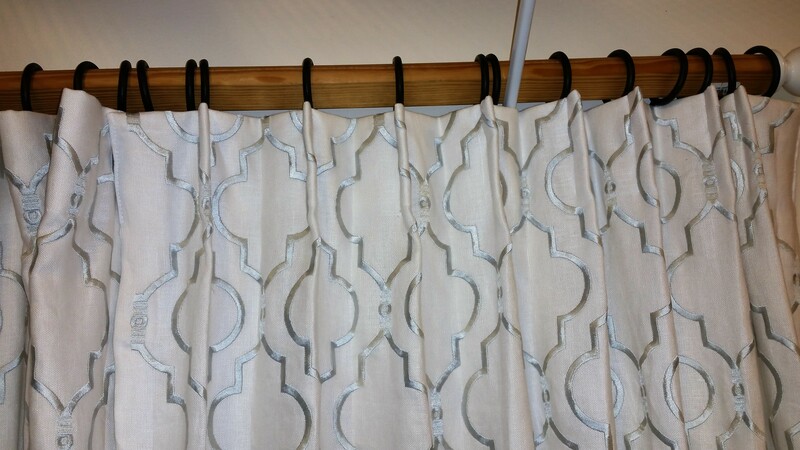 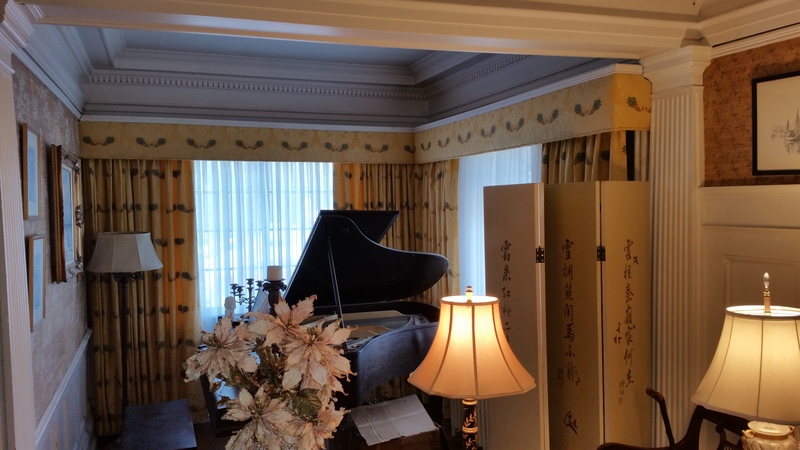 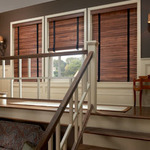 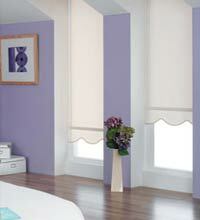 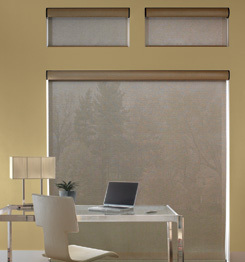 We sell custom wooden, composit, and plastic blinds by Graber, Kirsch, and Porter Preston. 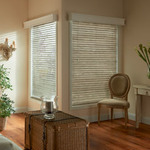 They come in several colors, finishes, and styles. 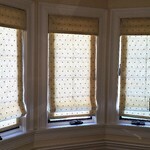 Custom fitted to your windows they can be enhanced by decorative tape. 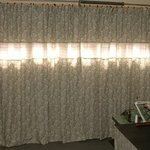 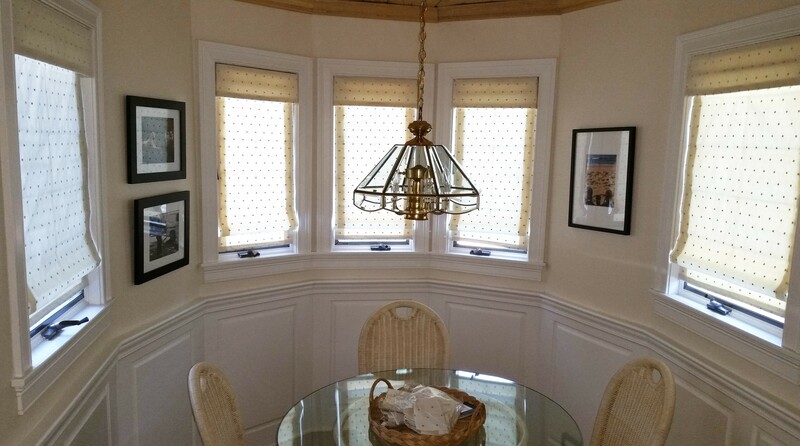 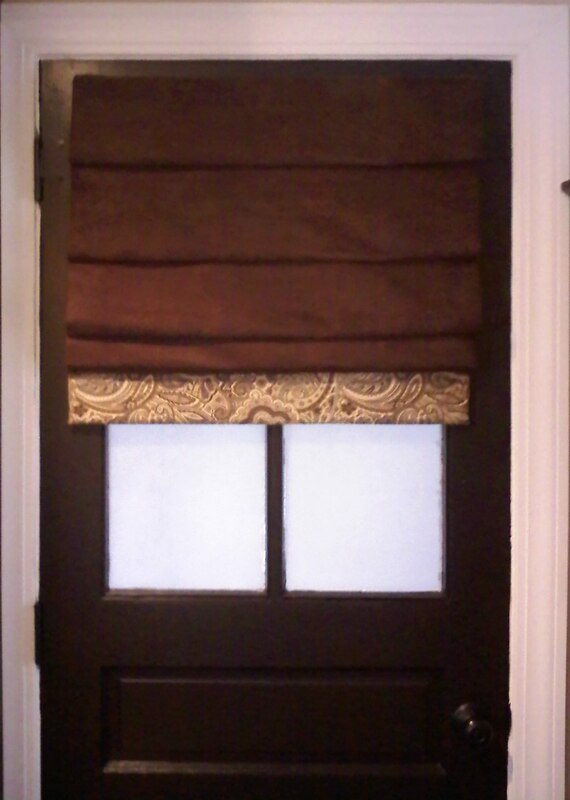 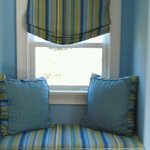 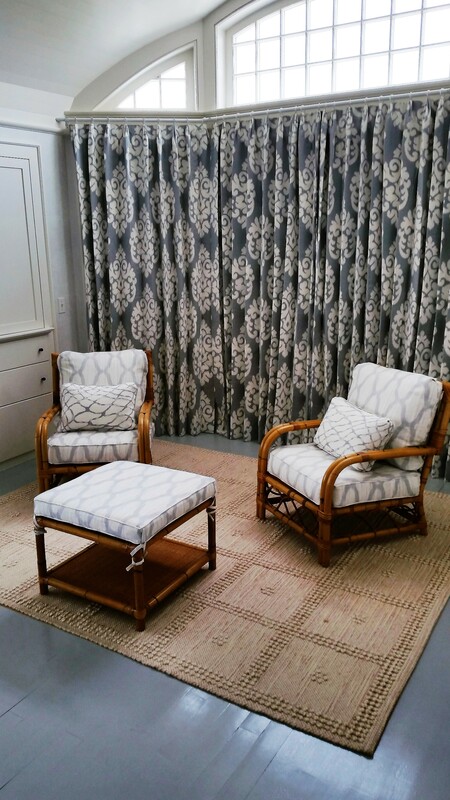 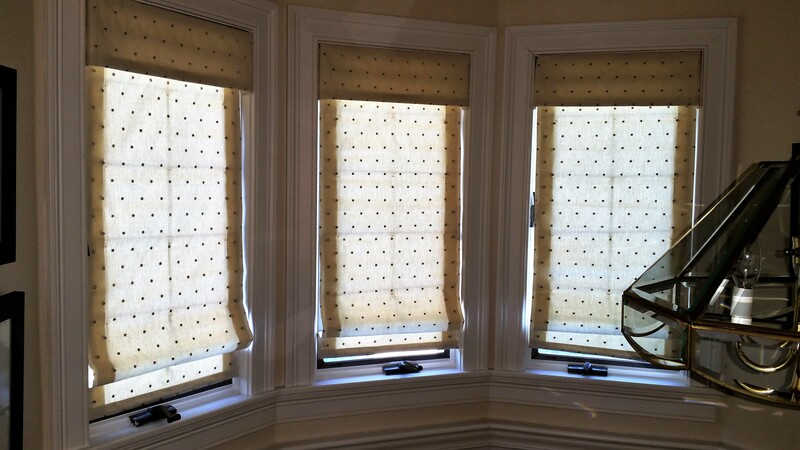 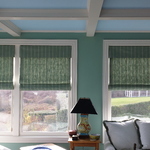 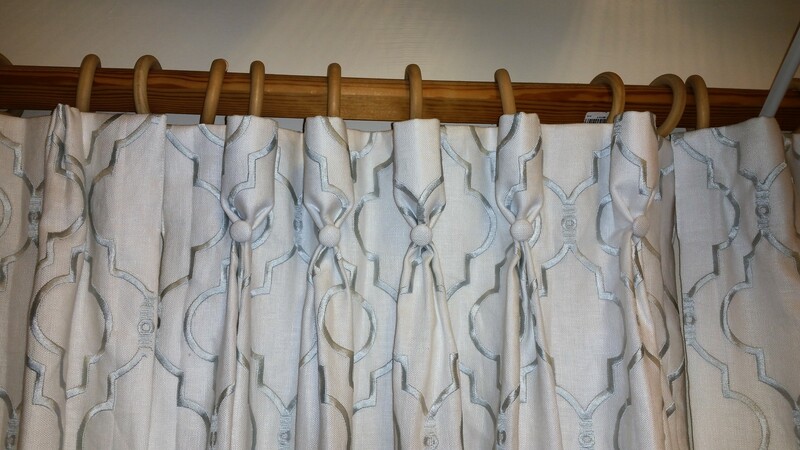 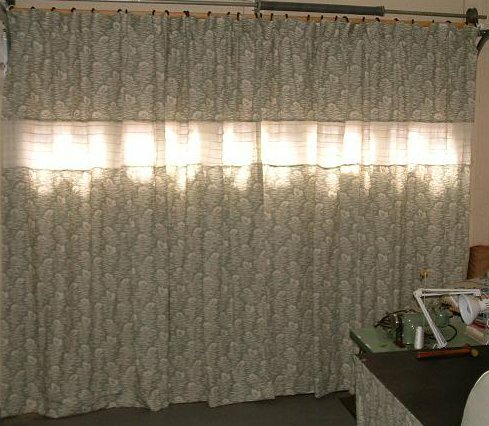 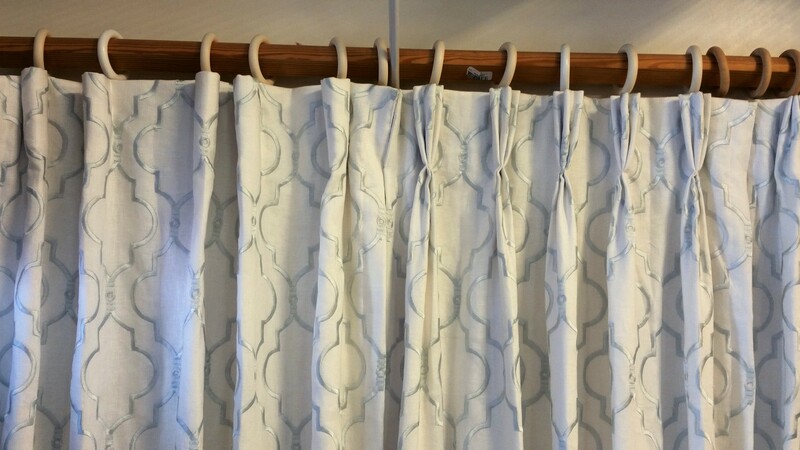 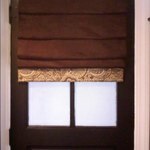 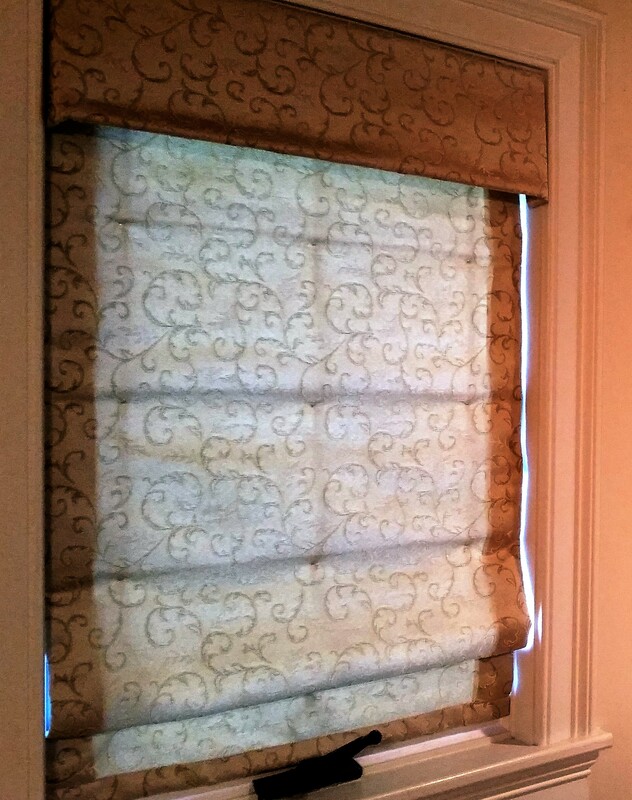 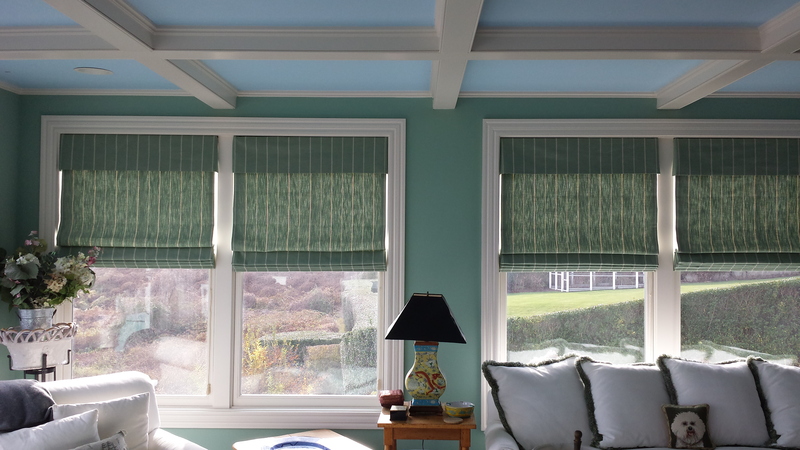 We manufacture custom fitted roman shades and also sell custom fitted shades by the following companies: Porter Preston, Graber, and Horizon Shades which come in several colors, textures, and styles such as; vinyl, solor, paper, cloth, bamboo, woven wood and woven grass. 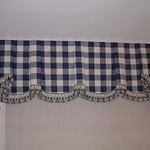 The 3 major styles are flat roman, pleated roman, and roll down. 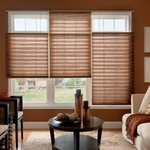 By appointment, we will come to measure and and install at a minimal charge. 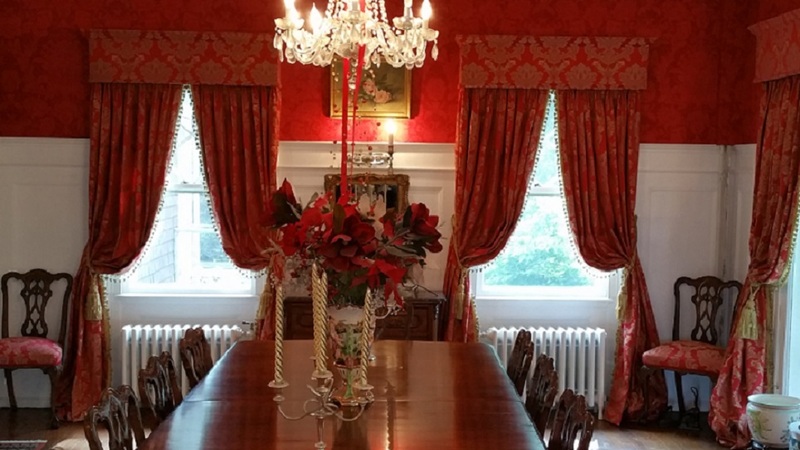 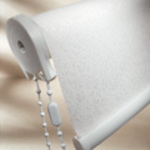 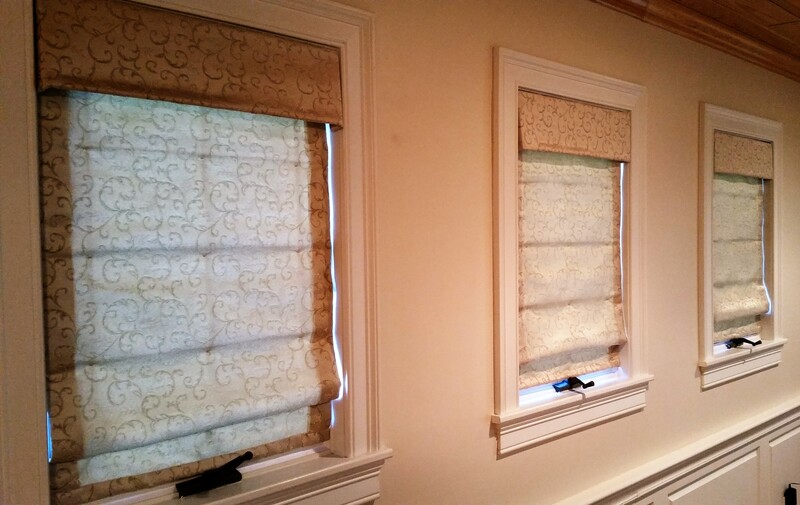 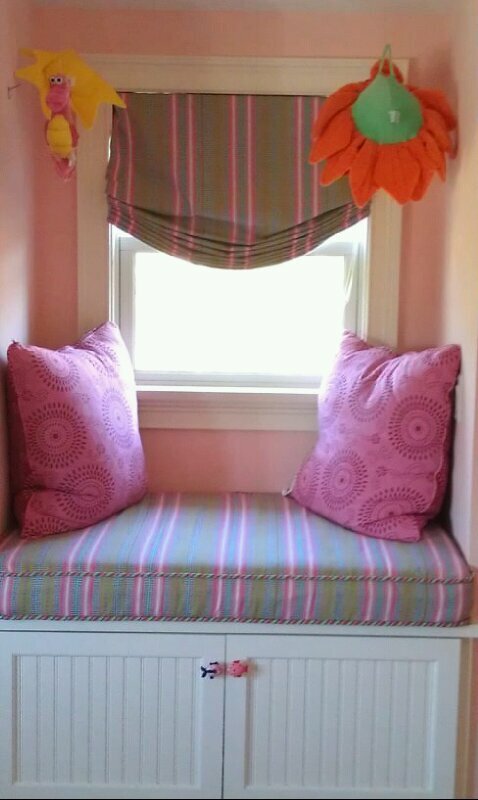 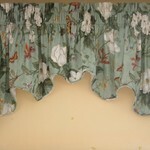 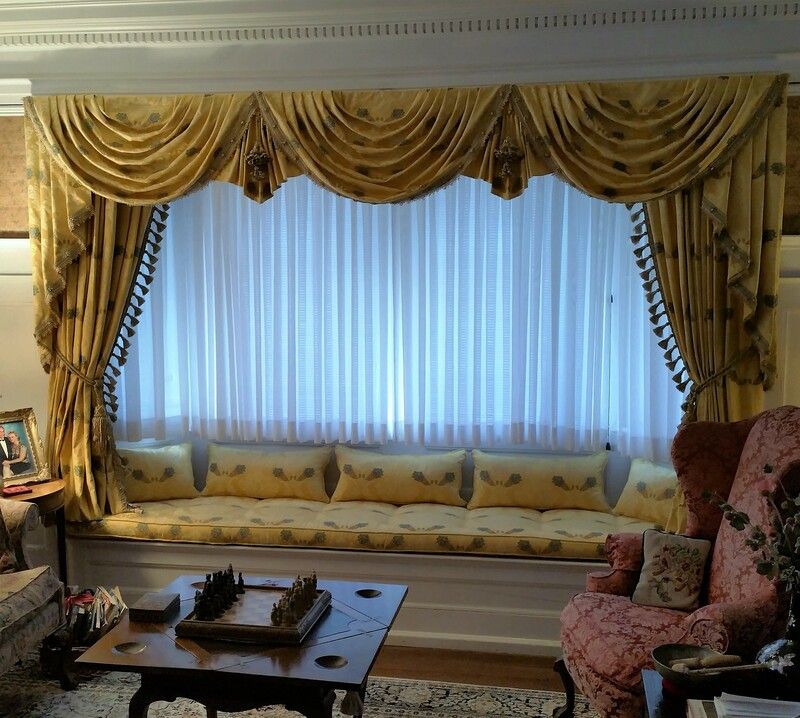 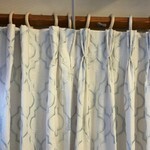 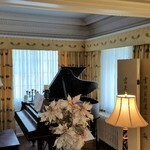 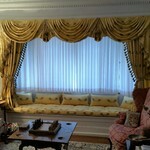 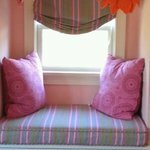 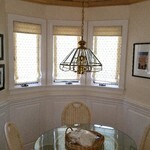 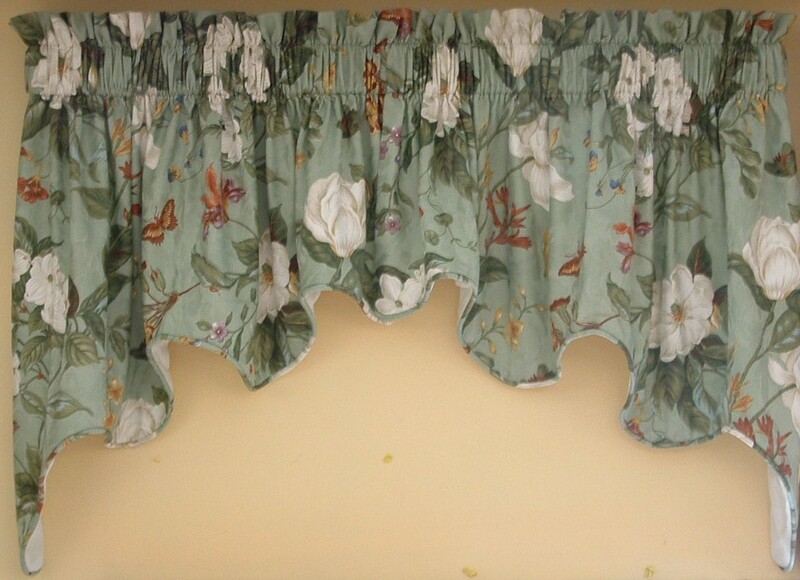 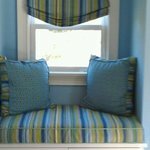 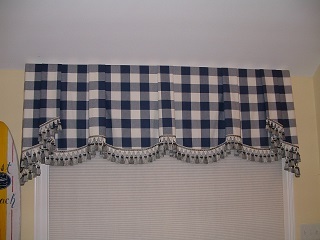 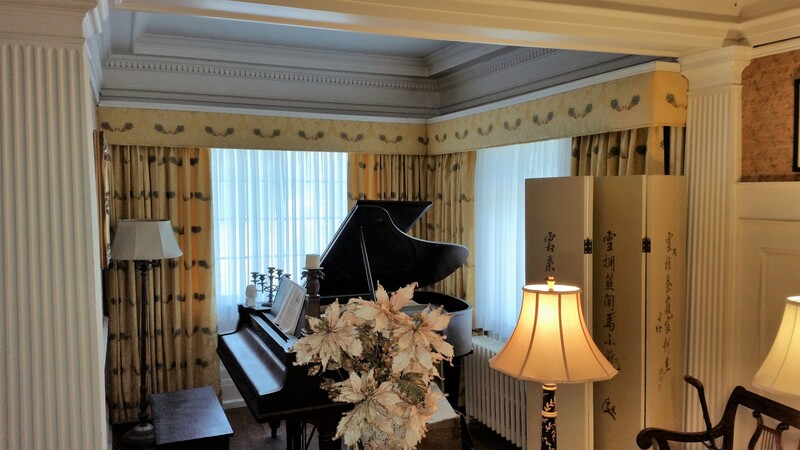 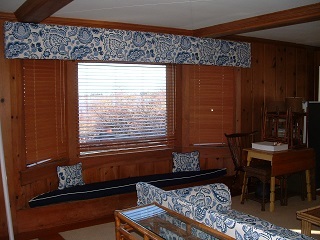 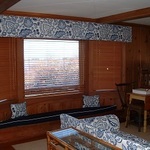 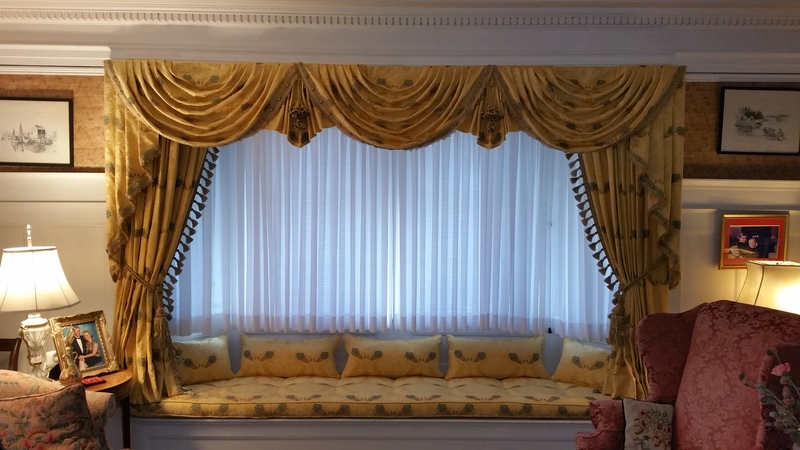 For a unique top treatment for your windows; we offer several styles of wooden upholstered cornices. 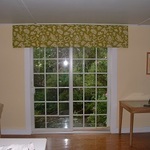 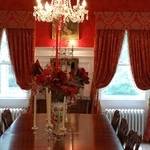 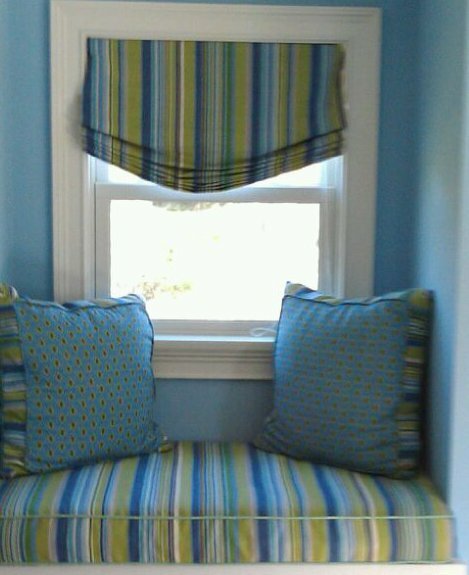 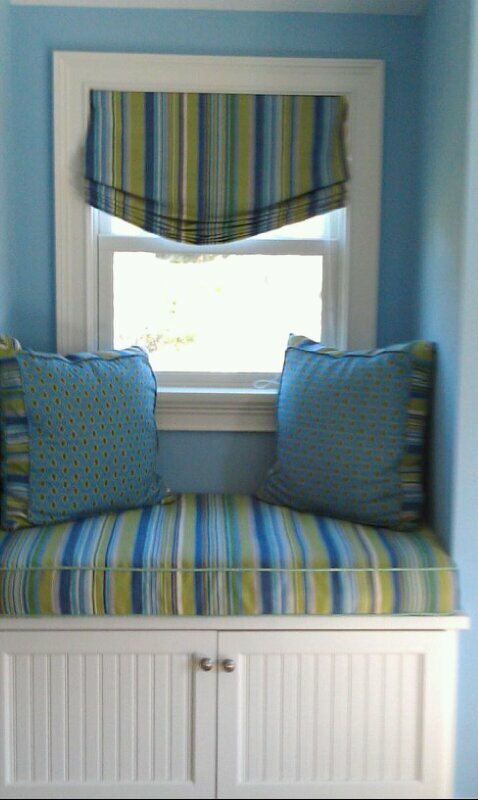 They are custom fitted and designed to your windows. 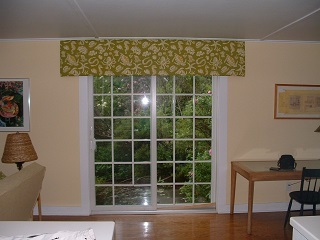 By appointment we can measure and install at a minimal charge.